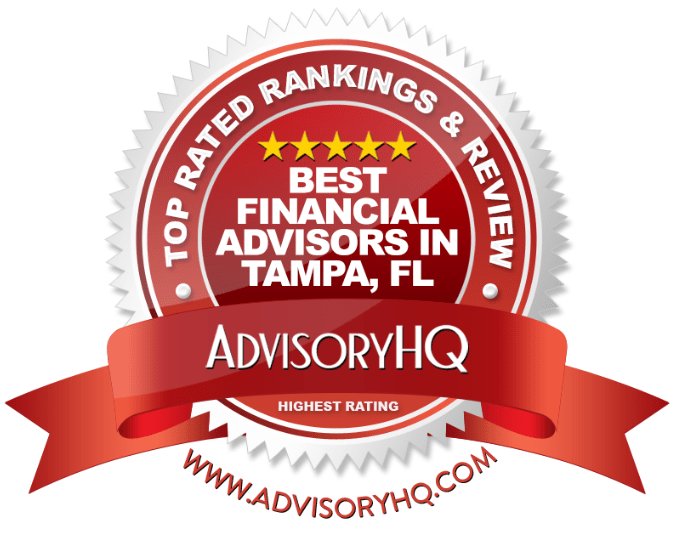 Mintco Financial is again elected “Top 9 Financial Advisory Firm in Tampa, Florida”. “We never wanted to be the biggest, but the best. It’s our aim to take the time to understand each client’s unique priorities, then customize our management process to address their goals, ease their concerns and help design the success of their financial future,” said Michael Minter, managing partner of Mintco Financial. Lloyd Schneider, managing partner of Mintco Financial has been helping retirees understand and save in their Health Insurance/ Medicare options – one more reason the community recognizes him as one of the best in the area. “So many of our clients have saved carefully through the years and could retire early, except for one unknown: How much they’ll have to pay for health insurance until they’re eligible for Medicare at age 65”, said Lloyd Schneider. “Also failure to understand the Medicare rules can cost seniors hundreds if not thousands of dollars”. 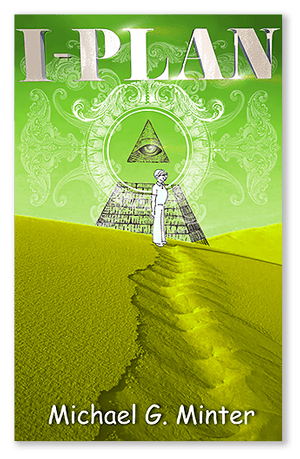 “ Ignore the advice and predictions you hear from pundits and other strangers — people who don’t know you. Rely instead on your own personal financial advisor, who knows you well and knows what you need. Never let media headlines scare you”, says Michael Minter, managing partner of Mintco Financial. Mintco Financial is a Financial Boutique Firm with offices in Tampa Florida and Buffalo NY. Call us at 813-964-7100 or 716-565-1300 to schedule a complimentary meeting.